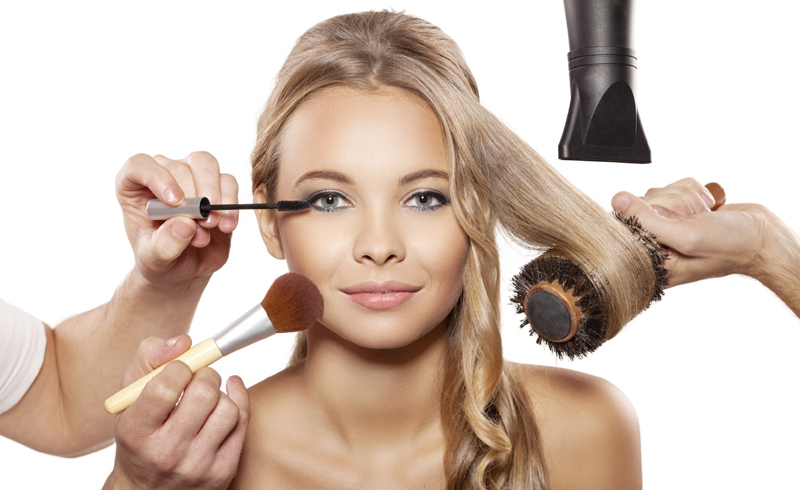 Fast-forward your get-ready routine and reclaim your time. These four beauty breakthroughs pack a one-two punch so you can skip several steps every morning. Now get out the door, gorgeous! You wash your workout leggings on delicate to maintain their look and feel. So why aren't you giving your tresses the same TLC? Sudsing up with traditional shampoos daily can strip strands of essential oils that help hair look smooth and shiny. Unwash Bio-Cleansing Conditioner (unwash.com for salons) gently removes dirt and sweat without leaving your hair dry. FYI: You won't get a frothy lather in the shower, but your hair will be bouncier than ever. Score! You apply moisturizer to hydrate, then you layer on foundation to even out your skin. 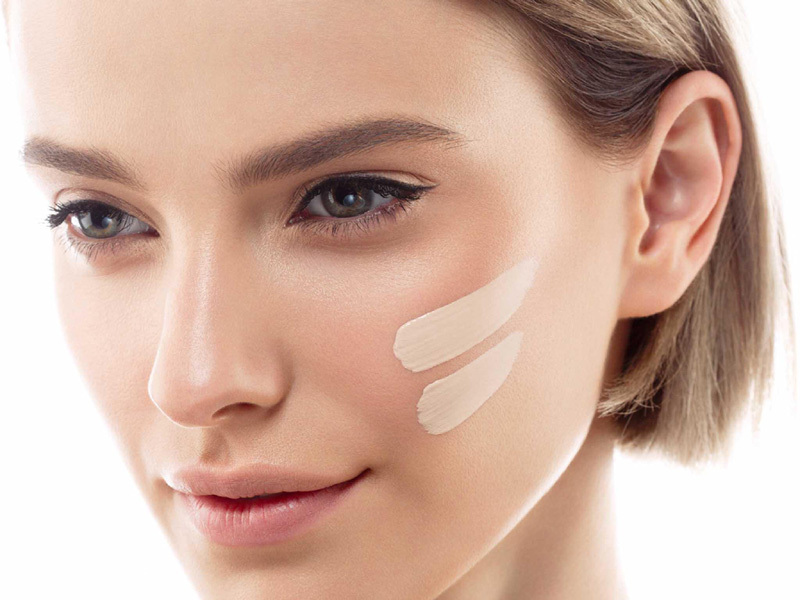 Tinted moisturizers promise to do both jobs but can fall short on delivering coverage. Streamline your facial regimen with bareMinerals Complexion Rescue Tinted Hydrating Gel Cream Broad Spectrum SPF 30 (bareminerals.com). Along with a dewy glow, you get serious skin food: olive-derived squalene for a moisture superboost, antioxidants to fight pollution, and electrolytes to repair your skin's barrier. Choose one of 10 shades; buff it on with a brush for a flawless finish, or just rub it on with your fingers to let your freckles peek through. Think of this as a BB cream for your nails. With one swipe of Formula X Sheer Strength Sheer Nail Color (sephora.com), you get keratin and botanical extracts that prevent splitting and peeling as well as a sophisticated high-shine shade (choose from 10) that can take you from work to play. 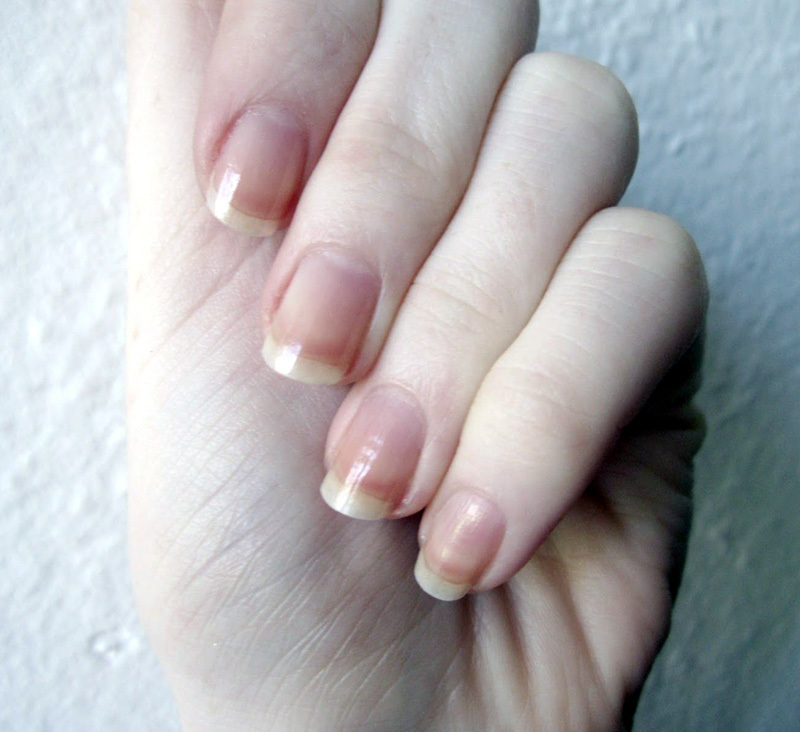 Without the added drying time of a base and topcoat, you just shaved minutes off your DIY mani. 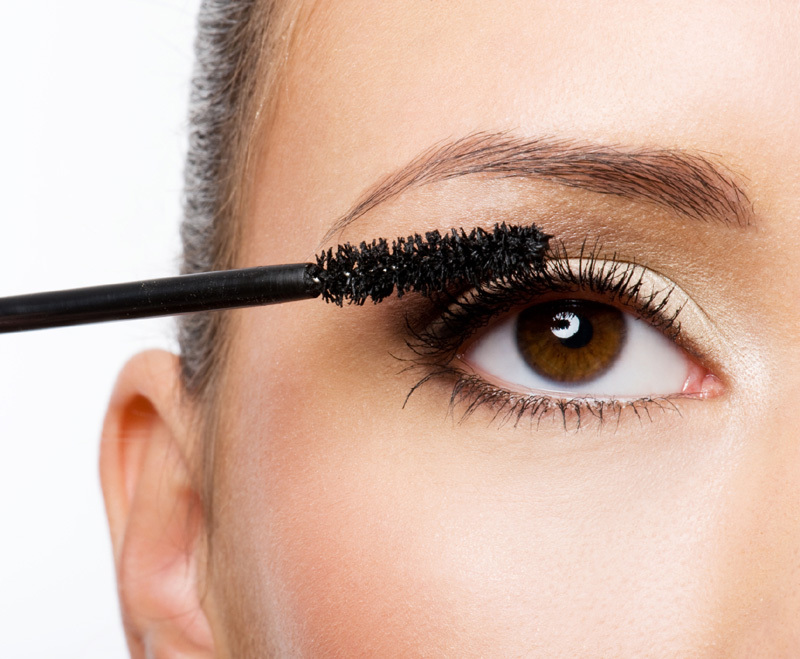 Fluttery lashes no longer require the scary clamp of an eyelash curler. A new magic wand—Benefit Roller Lash Mascara (benefitcosmetics.com)—has a row of tiny hooks positioned between silicone bristles to grab and lift each lash. A conditioner-packed formula sets the curl for an impressive 12 hours, giving you a dramatic fringe that rivals eyelash extensions.